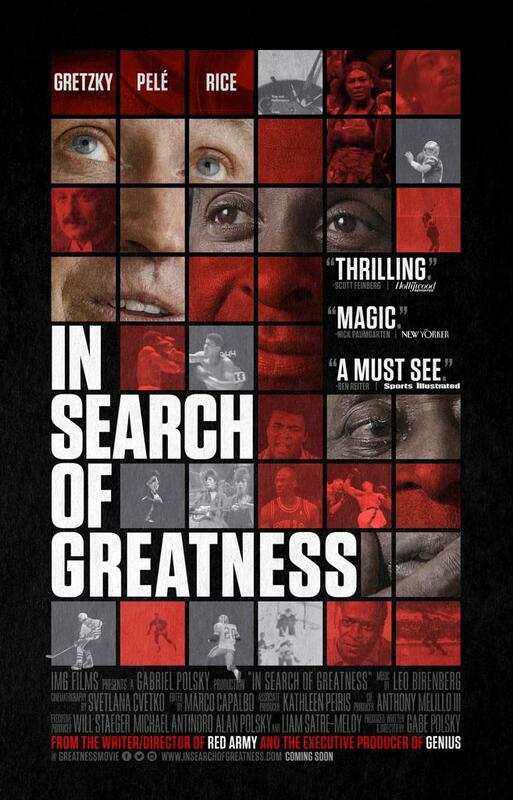 As a special holiday gift for all players and their families, Aspen Junior Hockey will be hosting a private screening of the movie "In Search of Greatness" directed by Gabe Polsky on December 11 and 12 at 5:30 (ISIS Metropolitan Theater). This movie has not yet been released to the general public. TUESDAY NIGHT SHOWING IS SOLD OUT!